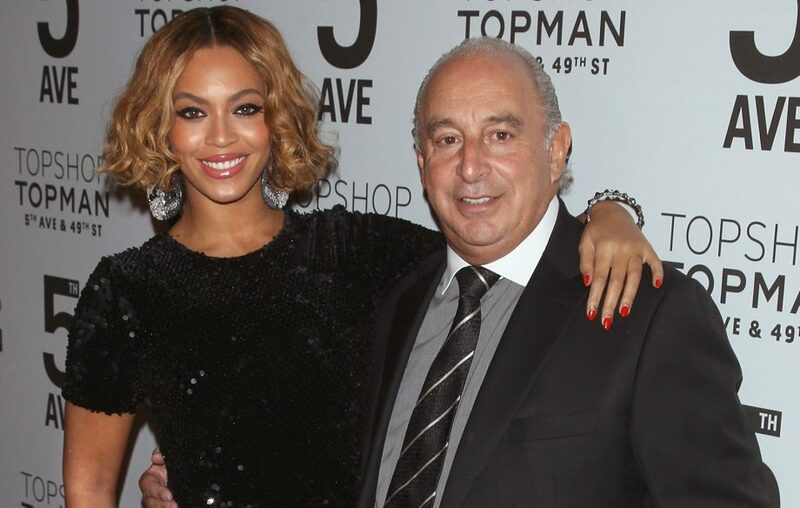 Beyoncé has bought the Ivy Park fitness clothing brand launched two years ago by British retail tycoon Philip Green, who faced allegations of s-xual harassment lately. Ivy Park sells items such as hoodies and leggings, part of a trend toward so called athleisure. Because it has her daughter's name?